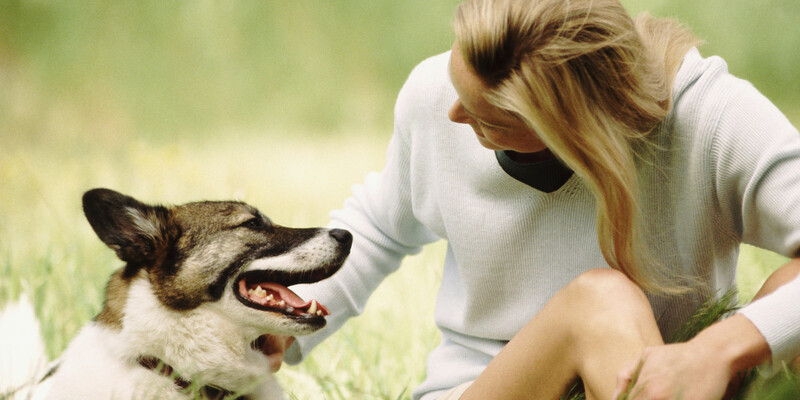 When it comes to our pets, there’s nothing we won’t do to keep them happy and healthy. It’s only natural that you want to take care of your dog so he’ll be by your side for years. The good news is that there are lots of things you can do to care for your dog, but I’m going to share these important things that you should do for your dog’s health. It’s a dog’s life and as a pet owner, you want to make sure that life is as long, happy, and healthy as possible. 1. Dental Health – This may be the single most important but overlooked health routine for your dog caring for his teeth! Oral health is more than just gum disease. It’s a fact. Most dog owners never take a good look inside their dog’s mouth. And that’s unfortunate because it is estimated that over 80 percent have significant oral pathology. Regular dental exams will reveal other significant oral health problems such as fractured teeth, oral cancer, and tooth decay. These are best treated when addressed as early as possible. Start Young. Don’t wait until your pet is older and their mouth is diseased and painful to start with helpful home care routines. Go Slow. When starting to brush the teeth, initially include the front teeth only, then over time work to including the rest of the mouth. Make sure you are getting to the gum line with a soft-bristled brush on both the top and bottom. Be consistent. Ideally, you should be brushing your dog’s teeth once daily! Make it positive and fun. Follow brushing with praise, treats, or meal time to give a reward for behaving during brushing. 2. Controlling Fleas – It’s surprising, considering how easily preventable fleas are as easy as giving your dog a chewy tablet or squirting liquid on his scruff yet many pet parents opt to skip this important treatment. Many pet parents mistakenly think there is a “flea season,” but that depends on where you live your dog needs flea preventatives year-round if you live in warm, humid climates. 3. Properly Grooming Your Pet – proper grooming is essential to keeping your dog healthy. Grooming needs can vary greatly depending on the breed of dog and even individual pets. Depending on the dog’s specific type of hair coat and environment, dogs may require bathing and clipping more frequently than others, many long-haired dogs are much more comfortable in the summer months with a haircut/grooming clip. Bath your dog once or twice month, depending on how dirty your dog gets and if they have skin issues. Don’t be afraid to wash your dog often! Dogs need a bath at least once a month. 4. A high-quality food – A nutritious, balanced diet is essential to keeping your dog healthy. A high-quality food can extend your dog’s life or help save him from debilitating diseases.When suppertime rolls around, there’s nothing like a healthy home-cooked meal. This is true not only for the human members of your family, but for your dog as well. Cooking for your canine companion has many benefits, including fewer preservatives and additives, more varied and potentially better ingredients and, of course, more interest for the canine palate. Pet parents will do most anything to make sure their little paw babies stay healthy. These 4 things of health help your dog live with more optimal health.